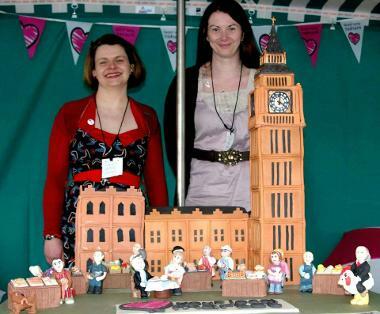 Since 2008 Alison Loves to Bake has been supplying fun & stylish cakes & cupcakes to the Northwest of England. 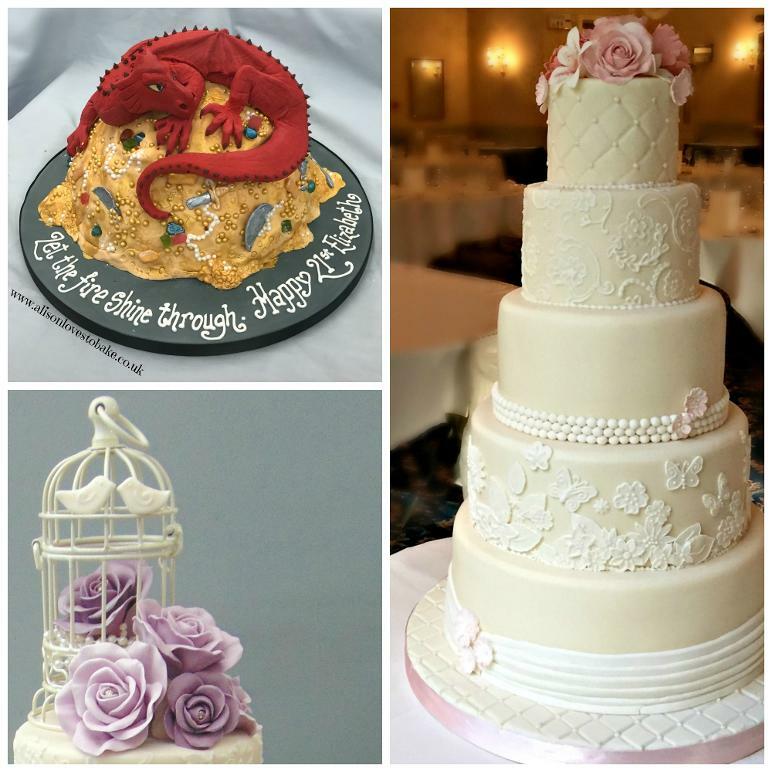 At Alison Loves to Bake we specialise in making fantastic tasting cakes that are as individual as you are. Our bespoke design service ensures that you will get the cake of your dreams. We hope you enjoy looking around our website. If you have an enquiry, or would like to place an order please click here or phone us on 07305 167935 Monday-Saturday 9.30am-4.30pm. 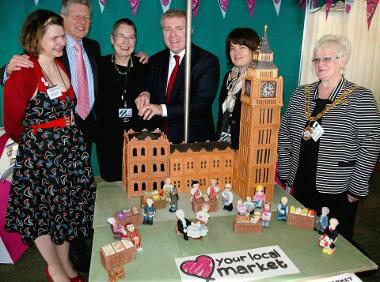 "I want to thank you so much for the wonderful cake you provided. It was certainly the main talking point of the day"
Graham Wilson, Chief Executive, Nabma"